Works as advertised to hold my ELS belt very securely. I am happy with it and would recommend for that purpose. It is very robust-much more stiff than my normal edc gunbelt. Also, shipping was quick and the ordering process painless. Disappointed....inner replacement belt thin and flimsy.......will search for another replacement. [DAA reply]: We have designed the inner belt to be thin on purpose so the separation between the gear and body is kept to minimum. Отличный тюнинг моего старого ремня. Очень плоский и жесткий по вертикали. 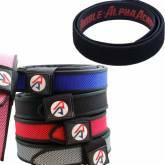 DAA Premium Belts are sold as a set, including both the outer and inner belts. However, as most shooters know, an extra inner belt is a handy piece of kit. These inner belts are extremely practical for everyday use and perfect for air travel, as they include no metal and no buckle. Sold separately in Black only, in sizes from 28”-50”. 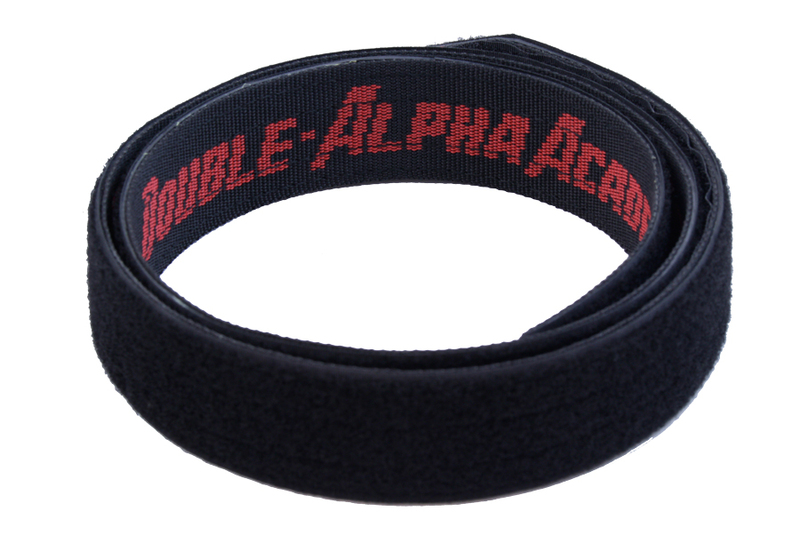 Note: The "Double Alpha Academy" font color on the inner belt is silver.